Complete it on your own computer. It is a fillable PDF, so you should be able to fill in the blanks. 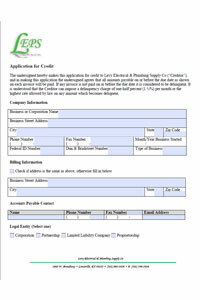 Once filled out and reviewed for your satisfaction, please fax the form to 502-566-3039.